Photographic equipment for travel. Tripod Manfrotto 055CXPRO4. 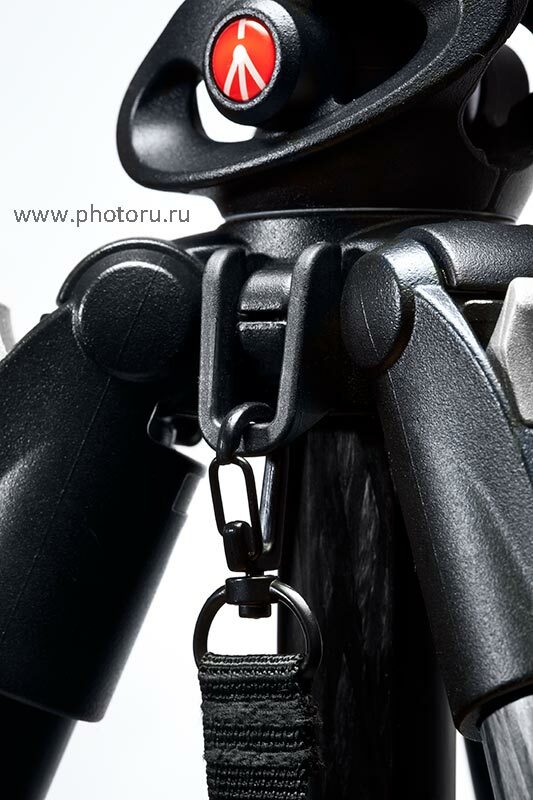 Carbon miracle from Manfrotto! 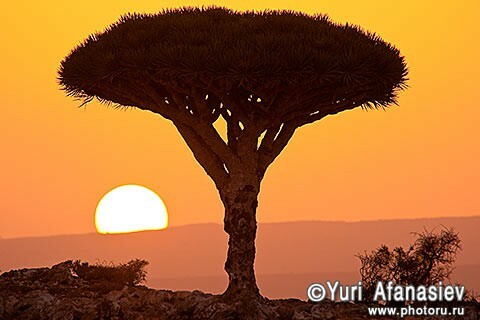 In addition to the standard set of single-lens reflex camera and a 3-smenyyh lens with a focus on 12 to 500 mm. I would like to dwell on some updates that had never been with me when traveling. Pony set of photographic equipment for a photo tour - What is a photographer in his photo-backpack? 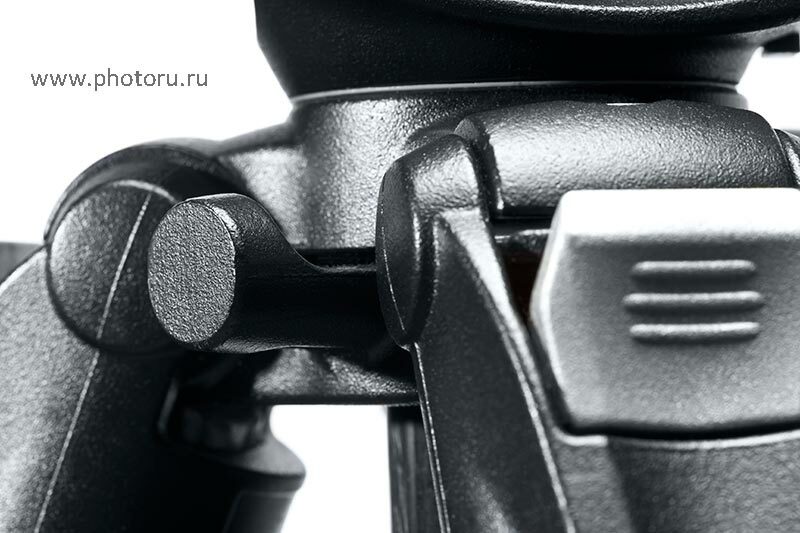 First, it should be noted about the new carbon fiber tripod Manfrotto 055 carbon fibre Q90 4-section tripod 055CXPRO4. No! I do not want to assure that before in photo tours, I went without shtaiva. Just wanted to draw your attention to the fact that for the first time in his long photographic practice, I managed to take a tripod with unique operating parameters! And so. Carbon miracle from Manfrotto! Weighs only 1.7 kg., at the height of the height of 1,70 m. closed length 54.5 cm. The fantastic weight ratio - the growth. Record number is equal to 0.95 units. Standard rates are usually higher than the value of 1.8 units. In addition to the unique weights, we can note its high efficiency. Thanks to a patented pushbutton latch Manfrotto, the tripod to the preparation of the photo shoot takes only 10-12 seconds. 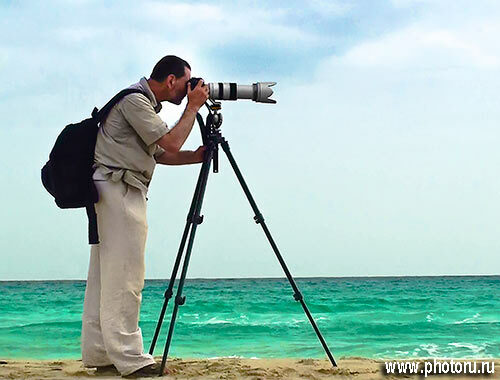 The presence of a special attachment that provides a secure suspension of a tripod on the shoulder of the photographer, makes it possible to carry a tripod, leaving the hands free photographer. Important factor when you're trying to climb the difficult to reach a point to secure a more advantageous shooting position. 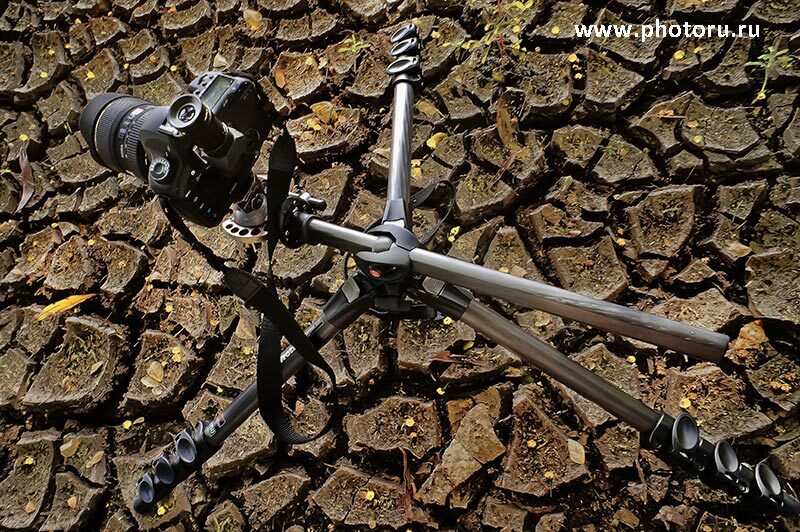 Your sincere desire to hands-free thanks to a tripod Manfrotto 055CXPRO4, it becomes feasible. Belt in the complex is not attached, but it is easy to do yourself. Mounting multi-function, the main are not afraid of creativity. This makes it possible to take photographs well, with very low points. Preparation of a tripod Manfrotto 055CXPRO4 to shoot a low point not required to have an additional tool. 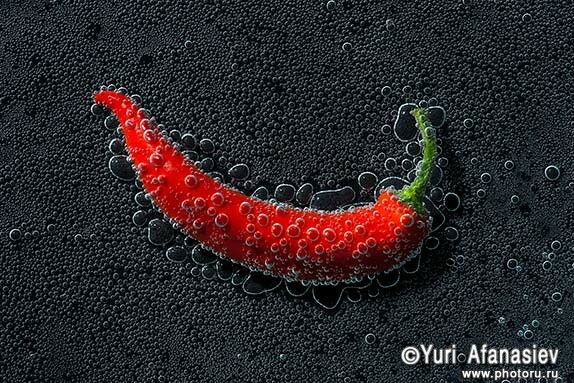 In preparation, in your hands do not appear additional details that need to attach it on the shoot. Ability to translate the central column from vertical to horizontal state. Shift tripod head to the side, relative to the central axis of the tripod. Rotation of the mounting block of the central column, relative to the central mount. 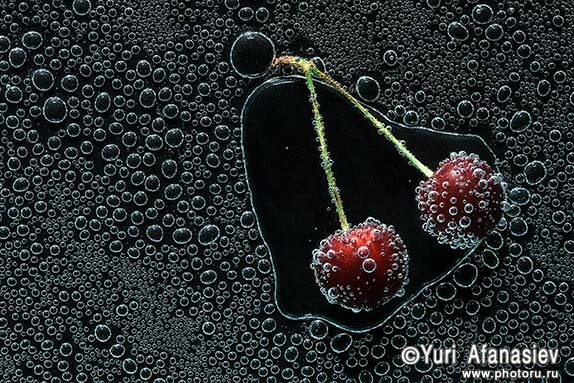 All these features make it unique, to solve a variety of photographic applications. Despite the fact that a large number of features not found in other tripods, Manfrotto 055CXPRO4, resolved in a standard form factor and does not force the photographer to retrain your subconscious subcortical. When shooting telephoto, there may be issues with knit with a weight of a tripod. For this kind of photography, theoretically requires a heavy tripod. His weight will stabilize the camera. This will provide sharper images at maximum zoom range. How to solve this issue, if lightweight tripod? Developers tripod Manfrotto 055 CXPRO4 thought about that too. Tripod has a special projection, located on the perimeter of the mounting of the central column. It can be used to hang your photo or a photo-backpack bag. 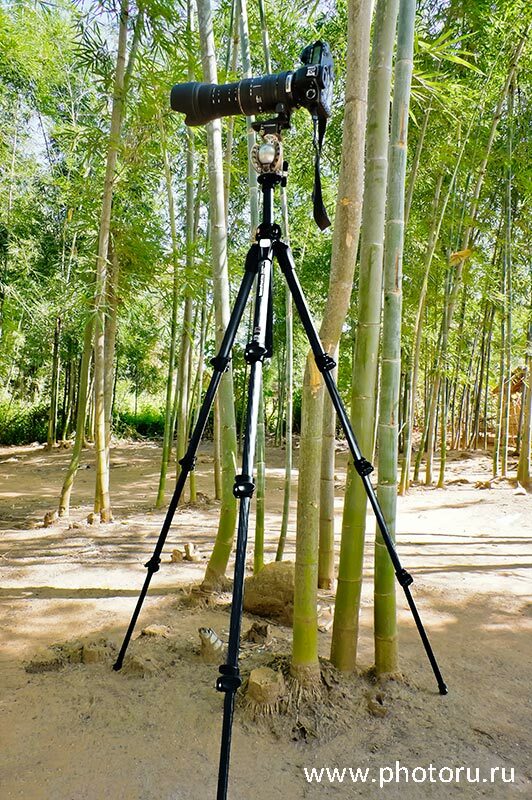 So you can unload their own shoulders and add weight, are required for this fantastic light tripod. 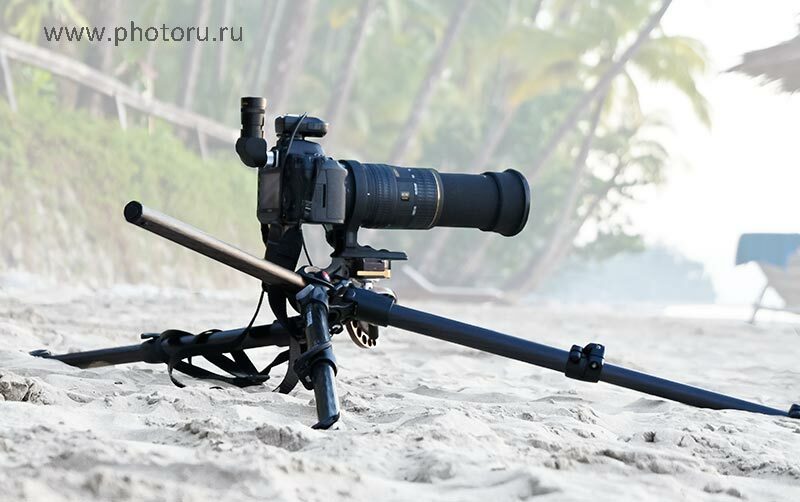 This action will help to repay any vibrations associated with the camera and maintain the necessary sharpness of images taken longer lenses with tripod Manfrotto 055CXPRO4. 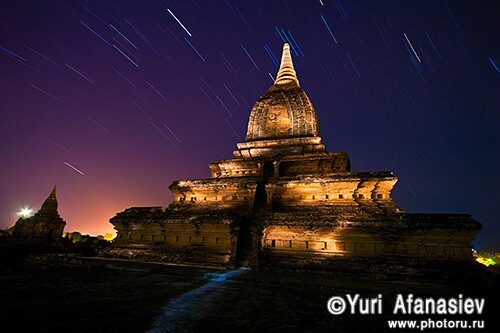 Successful travel and good photos!